Based on a fairly old and tested container Linux technology, it makes it easy to create fresh environments to test and develop, or to isolate services within their own software stack, or to deploy a complex application stack. App Engine is another well-tested and appreciated technology, developed in 2008 and in full production at Google since 2011. An estimated 6 million App Engine applications are running in production. AppScale implements the App Engine model, allowing your application to be deployed on virtually any infrastructure. It seems only natural then to have Docker and AppScale working together. The App Engine model makes application development easier, since the infrastructure components are already taken care of by AppScale or Google App Engine. For example, scaling the application or the databases is already part of the model. The developer is then able to focus on the logic of the application, and rely on well known components servicing the APIs. The development cycle is the usual: develop in your favorite IDE, setup a test environment, demo/confirm the feature or bug fix, merge in master, rinse and repeat. There are of course a lot of different methodologies, but setting up a test environment is one of the phases that is always required (is anyone still developing with waterfall?!). In a few seconds you will have your own App Engine environment. 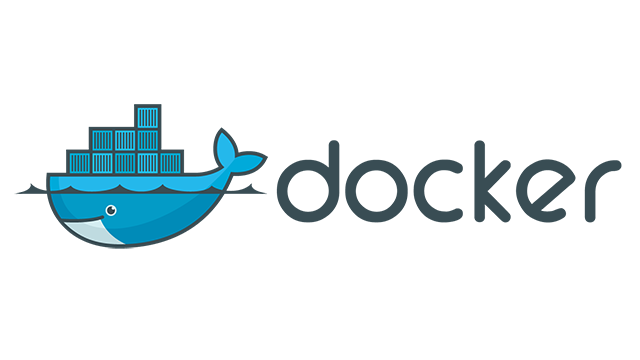 Typically Docker containers run one service, such as Nginx or Cassandra. It's a relatively recent push toward microservices, and it helps when integrating different systems since it isolates the software stack each service depends upon. Hence the base images in Docker don't have the usual 'boot' sequence, and many ancillary services aren't running since they are usually not needed to run the desired service. You typically don't need to have a cron or syslog daemon to run just Cassandra or Nginx. AppScale expects to have a normal instance running, i.e. : it expects quite a few of the usual services a Linux box has. For example, AppScale expects the ssh and syslog daemons to be running. This is typically done during the boot sequence, and virtually all Linux boxes have them running. So we created a simple script to start a dev/test environment easily; we call it FastStart, and when it detects a Docker container it starts the needed ancillary services. The FastStart script works on any infrastructure AppScale supports, from Vagrant/VirtualBox, to AWS and GCE, and it can set up a single node instance on any of them. If the infrastructure supports the concept of public and private IP (say GCE or AWS), the script detects it and configures the system properly. For some infrastructures where detection cannot be easily done (for example Vagrant), modify the AppScalefile and change the login directive to have the correct 'public' IP. AppScale's FastStart makes it trivial to generate a new development or testing environment. With Docker this process literally takes seconds, bringing a new level of convenience to the App Engine development cycle. Try it out.